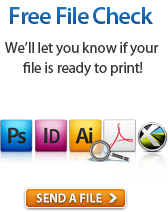 PrintRunner.com will review your files for print compatibility at NO charge or obligation! 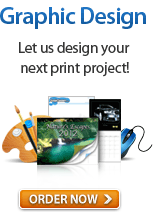 Our prepress team carefully inspect your files after you submit your file review request. If we don’t find major problems with your files, we will create a PDF proof and send you an email notification to download your proof. Please allow up to 12 hours to receive this email. If we find problems with your files that require your attention, we will have to contact you before creating your PDF proof. 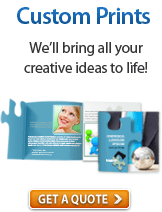 We will do our best to contact you within 24 business hours and work with you on a resolution. If you have any questions please Contact Us or see our FAQ. Thank you! We have updated your subscription on our promos. © PrintRunner.com All rights reserved.